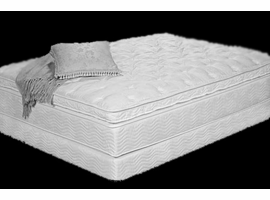 For over fifty years we've been helping the world sleep better. 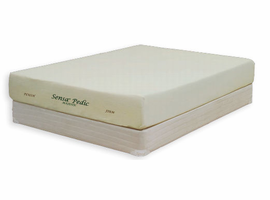 Whether you prefer a mattresses made with latex foam, memory foam, pocketed innerspring or advanced airbeds our independent factories are dedicated to providing you with comfort, support and great value. 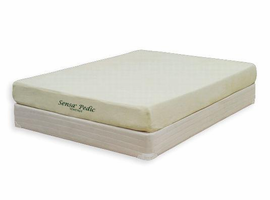 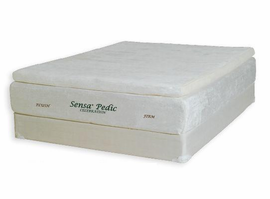 When you sleep on Therapedic mattress every night, you'll feel better everyday. 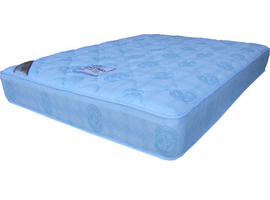 Therapedic Euro Top Mattress 14"
Therapedic Ortho Rest Mattress 8"
Therapedic Bedworks 5000 Xtra Firm 10"
Therapedic Life Support Chiro Super Firm 9"
Zpedic Visco-Memory Touch Supreme Mattress Only 10"